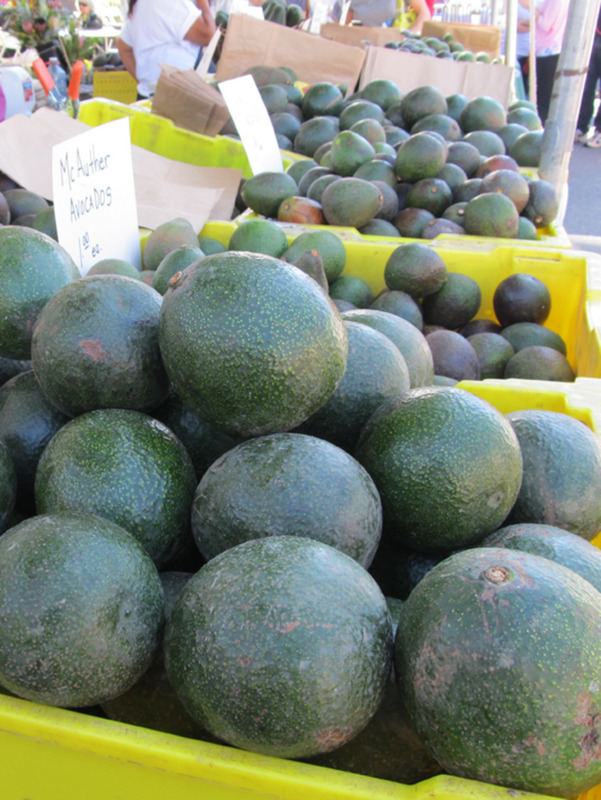 California Avocado Festival in Carpinteria, California near downtown Santa Barbara nestled between the Pacific Ocean and Santa Ynez Mountains. One of the largest free music festival in California! • MAIN stage is located on 9th Street. • SEAL Stage is located in front of Smart & Final. • GUAC & GROTTO Stage is located on 8th Street. California's Largest FREE music festival! The California Avocado Festival Board of Directors would like to thank all who support AVOFEST™! Your support through sponsorship, volunteering, visiting or just coming to enjoy the delicious avocados is the force behind our efforts. We are a 501c3 created to help support other service organizations, so thank you to everyone for your continued enjoyment of the California Avocado Festival! Our 32nd ANNUAL CALIFORNIA AVOCADO FESTIVAL was so successful that it surpassed many of our previous accomplishments! In prior years, we have had over 75,000 visitors over the course of the three-day weekend. This year, it was over 80,000!!! Our participating Non-Profits and Service Organizations were able to generate over $100,000 worth of funds that went back to the community through their initiatives. Our free doggie day care had over 100 dogs kept happy, cool, and entertained while their owners enjoyed the festival! And once again, we were able to reach our goal of Zero Waste! With special thanks to E. J. Harrison. We are one of the largest FREE festivals in California with over 80 music acts on FOUR stages. Check out our “Entertainment” tab for more info and line-up updates! You can also find them on our Facebook Page in late August. Come celebrate the importance of the avocado to the Carpinteria Valley by visiting the Expo Tent! The AvoEXPO TENT is home to Avocado agricultural photos, historical photos, lessons in avocado grafting, FFA restored antique tractors, and the Largest Avocado Contest. 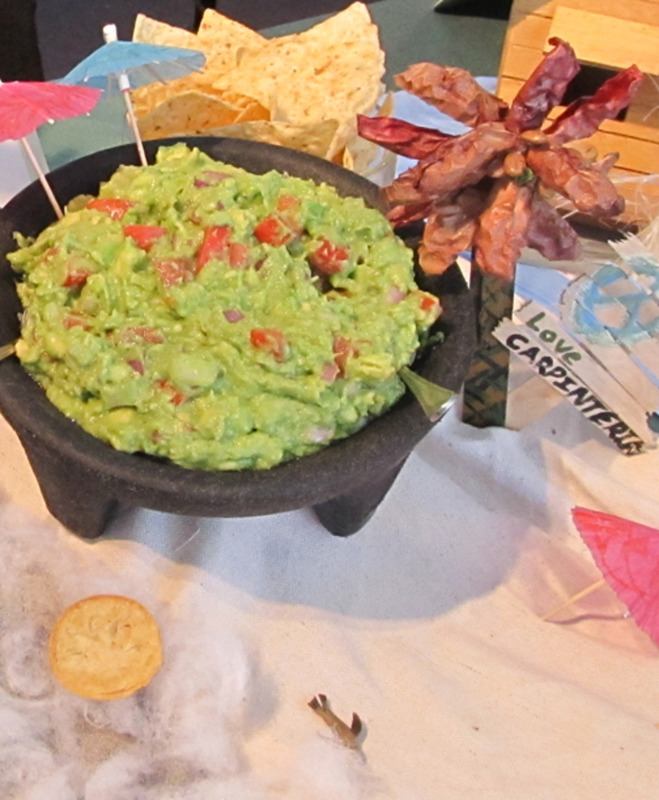 The festival is also home to the WORLD’S LARGEST Vat of Guacamole! Our FOOD VENUE, that has plenty of avocado dishes, can be found on the 800 Block of Linden. Come hungry, and enjoy some avocado creations!!! Copyright ©2019 California Avocado Festival, Inc.. All Rights Reserved. Designed by En Fuego Enterprises, Inc.